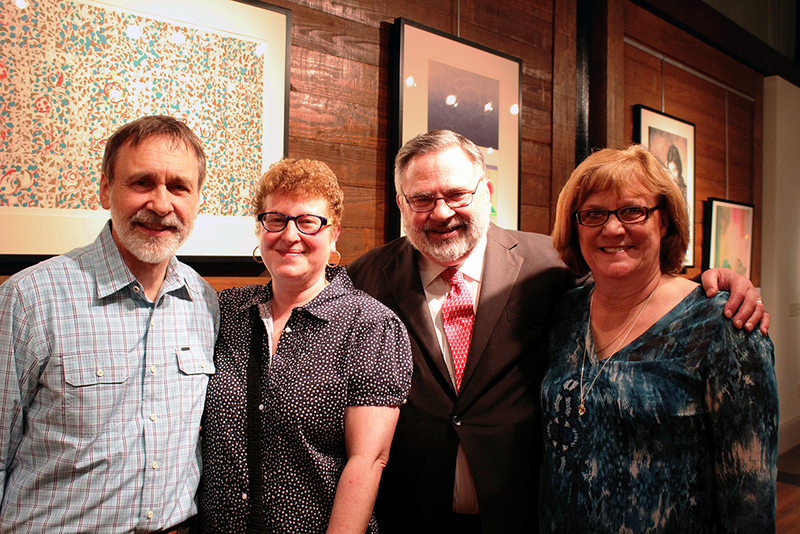 Bill and Sara Hall with Robert and Lynn Olin in the UA Gallery. Bill and Sara Hall with Robert and Lynn Olin in the UA Gallery. Photo courtesy UA College of Arts and Sciences.